I used a about a 1 1/2 pound spaghetti squash (for 2 servings) but if you want to double the recipe then go for it and use a 3 pound one, then giving you 4 servings. 2. 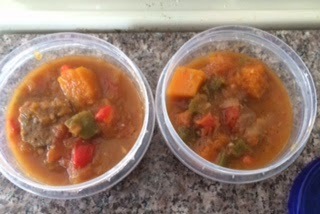 Place squash cut side down in microwave safe dish, seeds removed, with about 1/4 cup water. Cook on high until flesh is tender, about 10 minutes depending on size of squash. 3. While the squash cooks, saute broccoli in 1/2 tbsp olive oil for 4 minutes, season with garlic powder, basil, salt, pepper, red pepper flakes. Add 1 tablespoon of water and let cook another 5 minutes or so. 4. 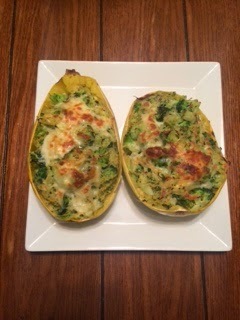 Using a fork, scrape out the insides of spaghetti squash and combine with broccoli, 1/8 cup parmesean cheese, almost the entire amount of mozzarella (saving a little to top it with), and season to taste. 5. Place empty spaghetti squash shells on a baking sheet and stuff with mixture. Sprinkle remaining cheese on top. Bake for 10 minutes, then place under broiler for about 1 minute (watch it so it doesn't burn!) just to toast the cheese. -Put one cup of raw almonds in 3-4 cups of water for 8-10 hours. -After, rise the almonds off. Put them in a blender with 3 cups of new water and blend for 45 seconds. I don't like to drink it warm so I put in it the fridge and by the next morning it's nice and chilled. With the almonds mashed up in the strainer, I make almond meal out of it. Place a parchment paper on a cookie sheet. Spread out the mashed up almonds and bake at 200 or 250 degrees in the oven till they are dry. Place in blender to make a fine crumb. I put back in the oven to toast it a little longer, but that is your choice. And BOOM yummy almond meal. SO EASY. SO WORTH IT! 1. Spray the slow cooker with cooking spray then add oats. 2. 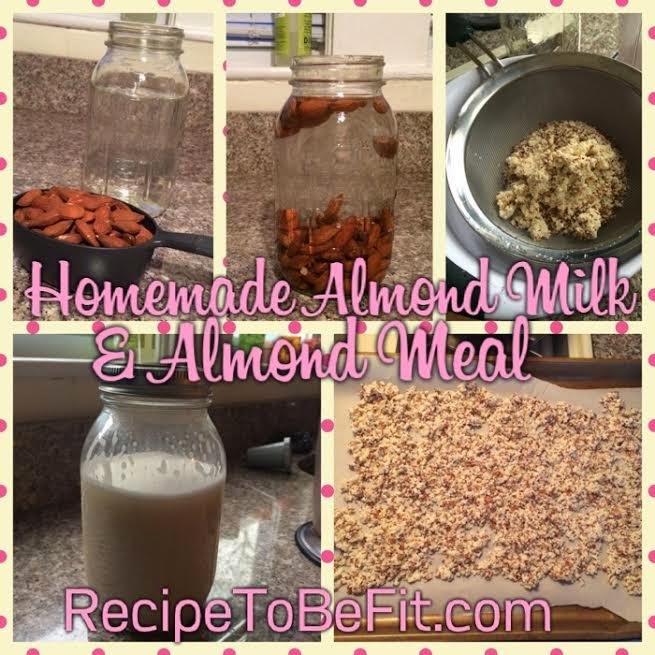 Grind half of the almonds into fine crumbs in a blender/food processor then add to slow cooker. Grind the rest into medium chunks and add to slow cooker. I added some crushed up walnuts as well at this point. 3. Sprinkle with cinnamon, salt, and a dash of nutmeg. Mix well. 4. Melt the coconut oil in the microwave. Then whisk in honey, vanilla and brown sugar. Pour mixture over the oats and stir until evenly coated. 5. 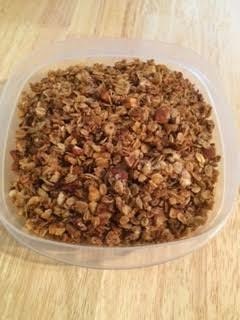 Leave the lid off slightly and cook granola for about 2 hours on low, stirring every 30 minutes until granola is evenly golden. Then spread granola onto sheet of aluminum foil to cool. Makes 6 servings. 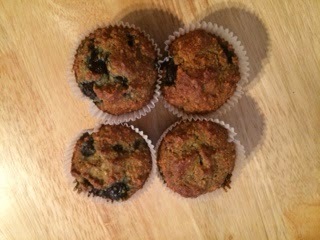 Each serving is 1 red and 1 green. 1. Heat oil in a large saucepan over medium high heat. 2. Add beef, cook, stirring frequently, or 4-5 minutes or until beef is brown. 3. Add onion and bell peppers, cook, stirring frequently for 4-5 minutes, or until onion is translucent. 4. Add garlic, cook, stirring frequently, for 1 minute. 5. Add tomatoes, broth, bay leaf, salt, pepper. Bring to a boil. Reduce heat to medium-low, cook, covered for 40 minutes. 6. Add squash, cook, stirring occasionally for 8-12 minutes or until sauce has thickened and beef is fork tender. 7, Remove bay leaf and serve topped with parsley!